Our business is dedicated to the manufacture and supply of highest performance components and machinery used in the manufacture of insulated glass. Our particular focus Is on the development of components designed to help meet the changing requirements for more thermally efficient windows. We are a multiple award-winning organisation with almost 40 years in the industry. 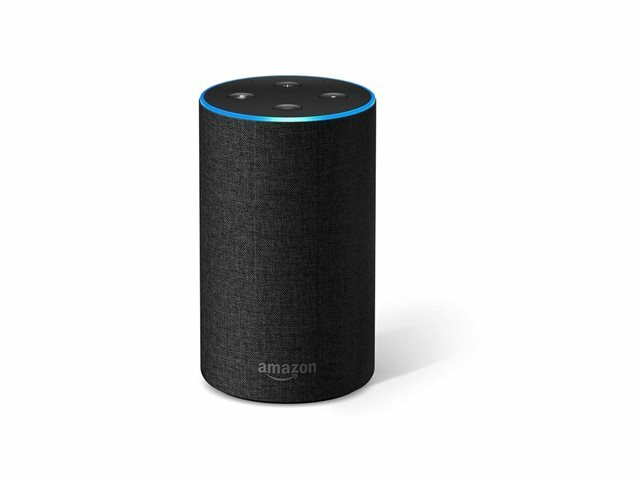 Your thoughts are valuable to us, share them and win an Amazon Echo! Our downloads area contains a wide range of literature, product technical information and videos. 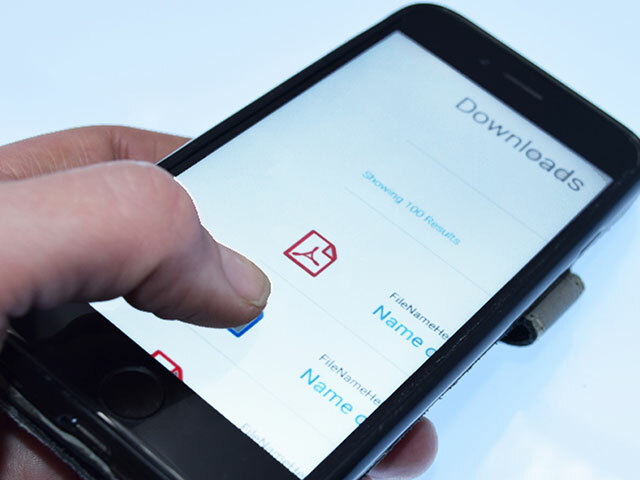 Please note that some of the downloads are only available to customers with login information, but please feel free to contact us for further information.